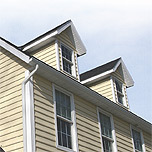 RMC Siding® has a wide variety of vinyl siding products that will make your home’s exterior standout and look beautiful. 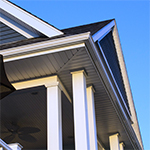 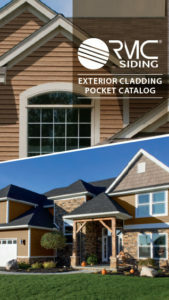 Extensive research in architectural design, color trends, and finishes has led RMC Siding to develop one of the broadest selections of vinyl siding products available. 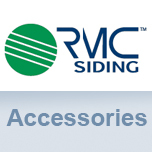 Whether your home building projects are determined by diverse aesthetic tastes or by budget, the RMC® Siding products line compliments the widest range of home styles to match your needs. 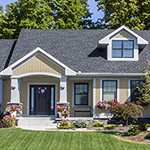 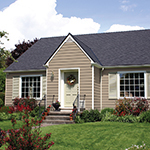 When it comes to meeting the primary service needs of our customers; ordering, status updates, delivering on time, every time, no other vinyl siding manufacturer does it better than RMC®. 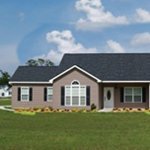 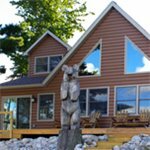 From a ready inventory of the most popular siding styles and colors we are ready to ship to you, especially during peak season requirements. 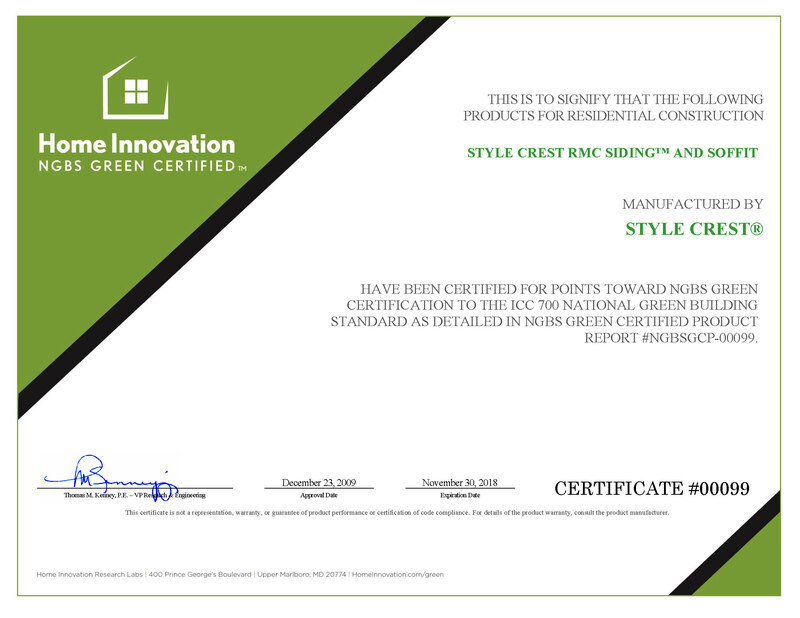 Style Crest Siding has a high-quality recycled content that reduces the product’s impact on landfills and the environment.